Pre-conditioning of the process stream may be required before conventional wet scrubbing or dry scrubbing. Mechanical treatment is required for dry scrubbing systems to prevent either blinding of media with dust, saturating with water or washing out the impregnants. Chemical pre-treatment is often very attractive to reduce the challenge to the main scrubbing plant. 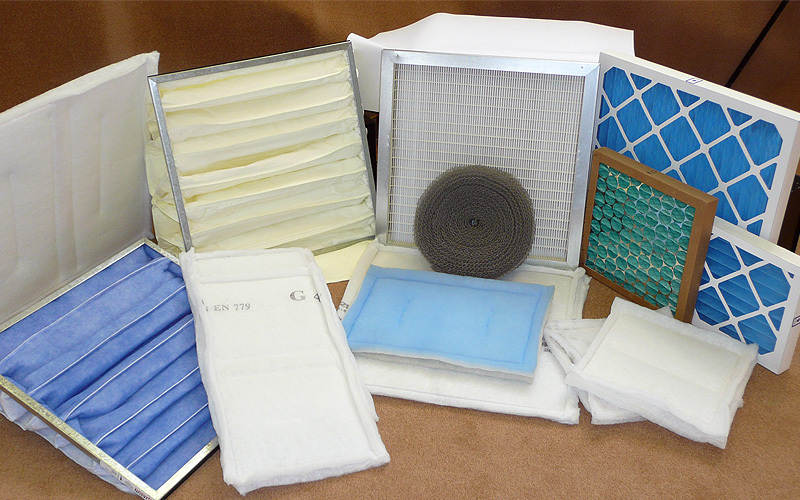 Dust filtration, de-misting and electric heating packages available. 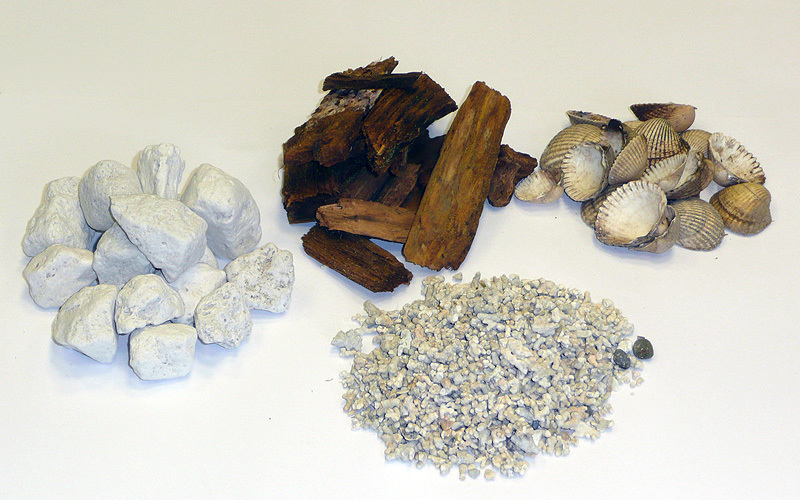 Biological treatment using beds of woodchip, calcified sea weed, pumice, sea shells, etc. Irrigation water required to keep bed material moist and control ph. 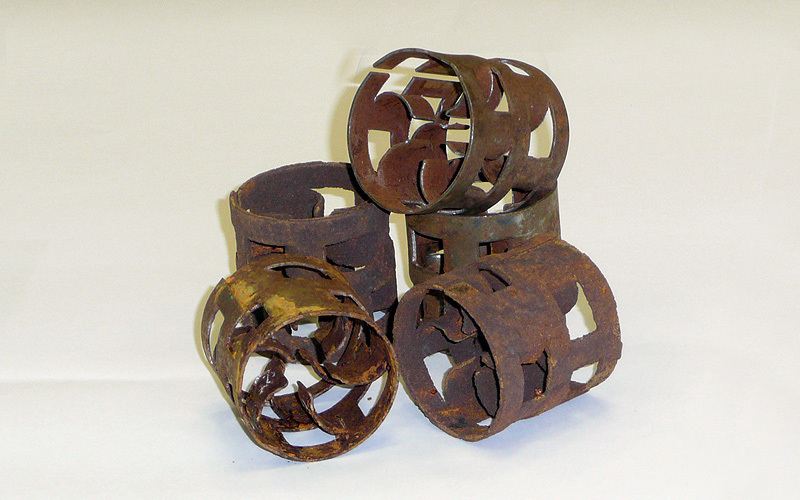 Pre-rusted steel pall rings convert H2S to elemental sulphur. Simple control of relative humidity of airflow required to ensure efficient operation.